RV Associations are very helpful to today's RV'er. Just like everything else, how helpful they really are will be up to you. There are at least three RV Associations that are worth belonging to. Some you will use all the time, while others will seem like a waste of money! Research all of them and see which will suit your lifestyle of RV'ing. As in life itself, we all tend to favor one over the other. Look at the pros and cons of each to be sure it is worth the investment, before you sign up. To really be sure, you may want to join for a year and then re-evaluate at renewal time. Escapees RV Association was started by a couple who enjoyed RV'ing and traveling years ago. While traveling in their RV, they realized a common communication link was needed to help other RV'ers. From that idea, they blossomed into a very large and comprehensive Association for today's RV'er. 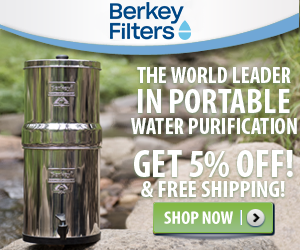 This particular Association has several benefits to the everyday RV'er. They own over 20 parks throughout most of the lower or western part of the US and offer a very reduced price when you stay there. They also have deeded lots in some of them as well. All of their parks are well managed, clean and offer all the amenities you'd want. Their Website is very comprehensive and will address most issues that RV'ers face today! Plus, they have many local RV Chapters all over the country. They also offer a RV Mail Forwarding Service from their headquarters in Livingston, Texas. 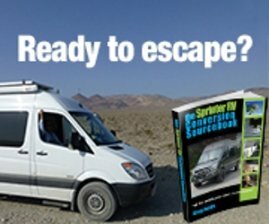 Check out the neat feature available to Escapee members that like to Boondock on our RV Boondocking Page near the bottom - Great Boondocking Directory! Escapees is the only RV Association that offers a great and very economical Long Term Care Center for their members who can no long drive or need daily assistance. Check out the info about the Escapees Long Term Care Center on our RV Charities Page. FMCA is another great Association - however, it is geared to the "Motorized" type vehicles only. Aside from that, they are very similar to the other Associations within the RV Industry. They have a very good website to address all the needs of today's RV'er, a mail forwarding service and conduct lots of RV Rallies throughout the US. Good Sam Club is a great Association that offers several unique products for the RV'er. They have a great Website with very informative information. Over the course of years, they have merged several entities into one corporation. 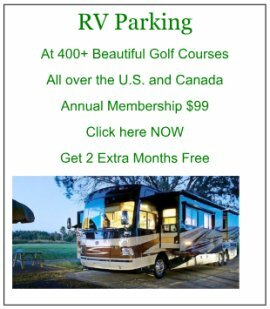 They offer a "rating service" for campgrounds, as well as own or have a financial interest in over a thousand RV Campgrounds, a very popular "Extended Warranty Service" for RV's, own Camping World - a great RV Supplier, conduct lots of RV Rallies across the US and publish a great RV Magazine. 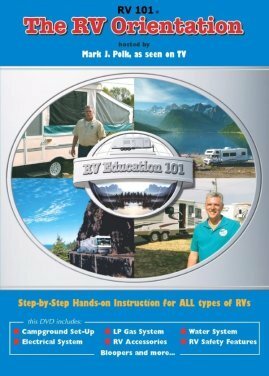 Which RV Association Best for YOU? These three and several others all offer great services and products. Many enthusiasts belong to all three of the above RV Associations. Look at each of their websites and try to determine what's best for you! Some of the additional products offered by most are Caravan Tours, RV Rallies, cruises and lot's of social events. Just because you belong to some particular RV Associations doesn't mean you must participate in each Rally - that's a personal decision!